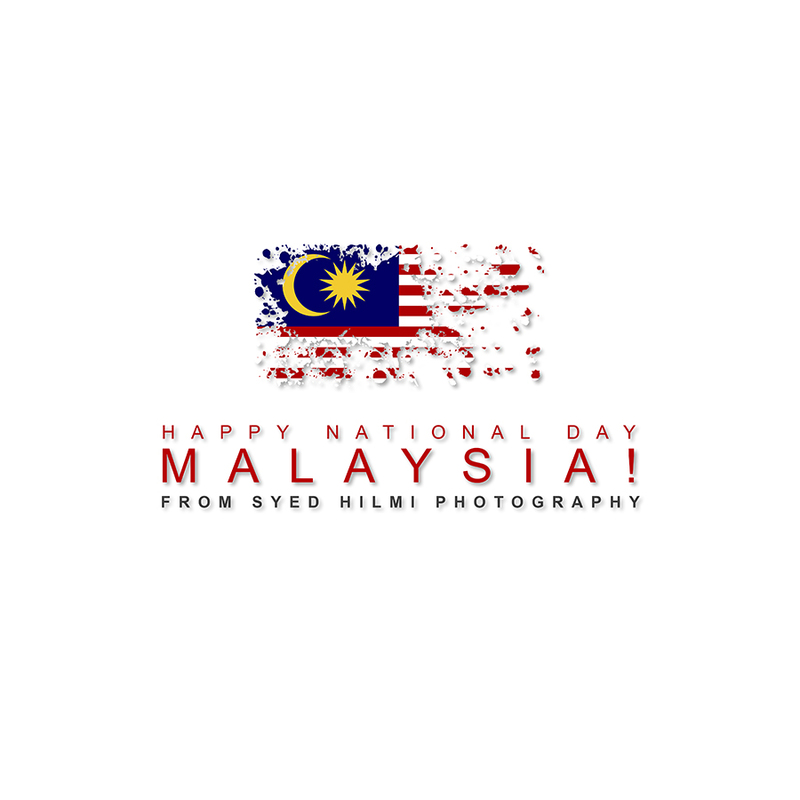 Syed Hilmi Photography (SHP) is a full service commercial and wedding photography serving the Malacca & Johor Bahru area (Malaysia). Started from 2010. 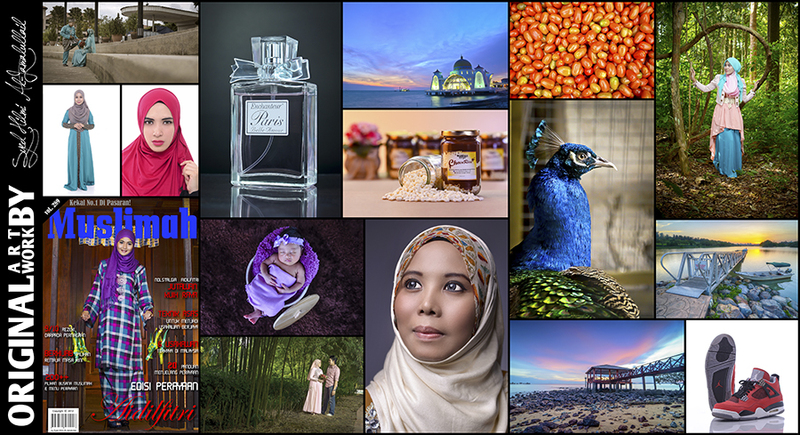 Photographer Syed Hilmi Al-Jamalullail bring over 8 year of experience. 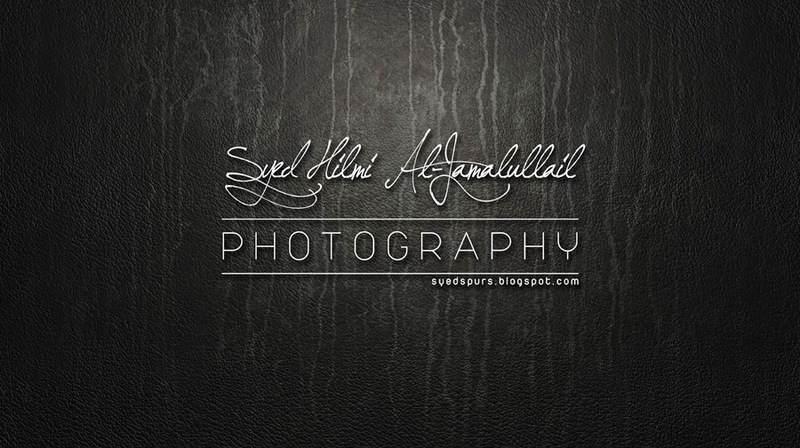 Syed bring much more then experience to their photography. Passion, creativity and technical expertise are brought to bear on every project. Areas of photographic expertise include : wedding, portrait, beauty, product, commercial and food photography. Setting SHP apart is incomparable in-house post photography digital imaging talent. Every project has its own unique challenges. When undertaking you project. SHP will discuss goals, budget. time constraints and resources required to produce optimal results. Optimal results not only mean the best images possible, but also mean a cost-effective shoot. Projects area on time and on budget. Unlike many photographer, our cost do no include usage fees. you pay for the photography and you own the full rights for all uses. 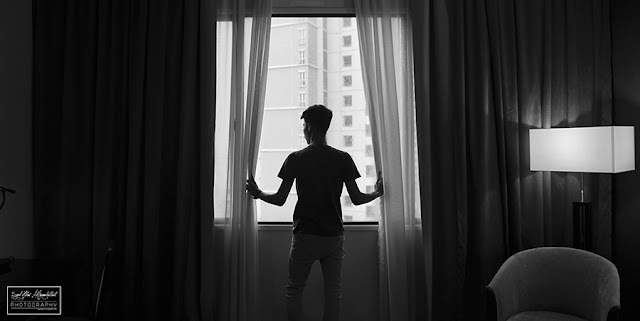 Count on Syed Hilmi Photography to produce images that make you, your product and your company appealing to you market a cost-efficient and creative process. Syed Hilmi Al-jamalullail has been a professional photographer for over 8 years. Unusually for an wedding and commercial photographer Syed is what calls 'multi-deciplined. Having Started his career in landscape photography he is comfortable and actively enjoy shooting across a range of genres. Syed ethos is that 'photography is all about what we see' and that the visual philosophies for creating effective images are universal. ©Syed Hilmi Photography 2011-2017. All right reserved. Haaa!!! Baru-baru ini selesai free wedding photoshoot di Johor Bahru. Kenapa FREE?? ketika sahabat saya a.k.a pengantin sedang menjalankan outdoor shooting. 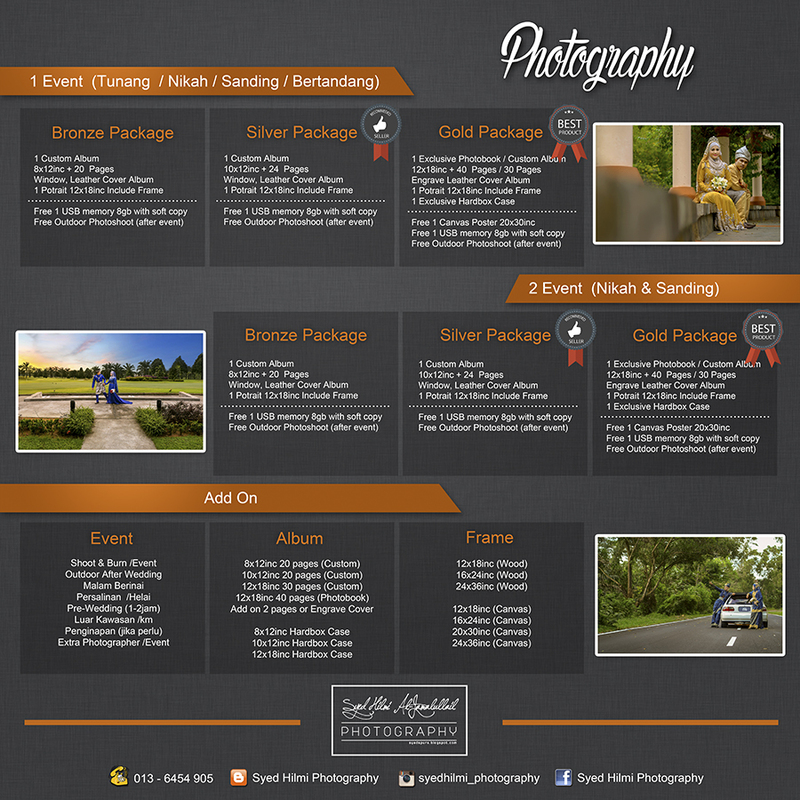 WEDDING, PORTRAITURE, BEAUTY, PRODUCT, COMMERCIAL, FASHION & FOOD PHOTOGRAPHY.